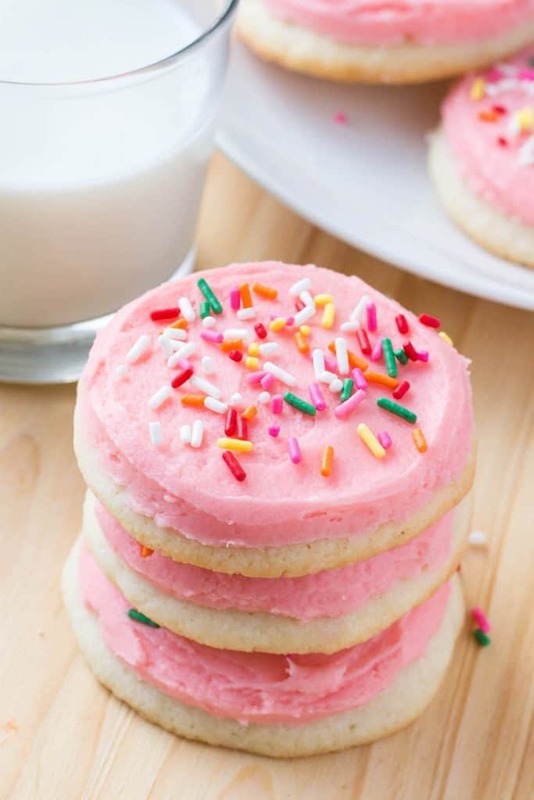 These copycat Lofthouse sugar cookies are soft, buttery and melt in your mouth. 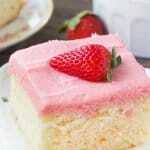 They have that same creamy frosting you love and are decorated with sprinkles. 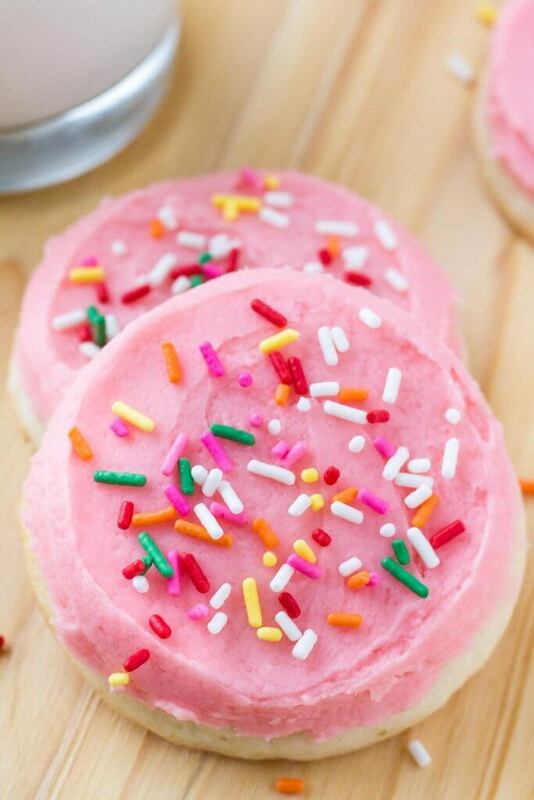 Today I’m sharing these copycat Lofthouse Sugar Cookies over on Oh Sweet Basil. 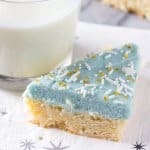 The buttery vanilla flavor, soft and delicate cookie crumb, and extra creamy frosting are such a delicious combination. 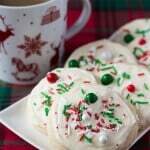 Plus – these cookies are perfect for holidays and special occasions. Now, I absolutely love Lofthouse sugar cookies. I know some people might think it’s weird that for someone who loves to bake would admit to buying cookies at the grocery store – but they’re just way too delicious. 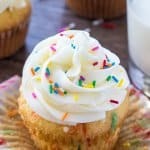 The buttery vanilla flavor, soft and delicate cookie crumb, and extra creamy frosting are such a delicious combination. The cookies aren’t too difficult to make. I’ve included lots of tips and tricks over on Oh Sweet Basil so you can make perfect cookies every time, so make sure to head on over to get the recipe!